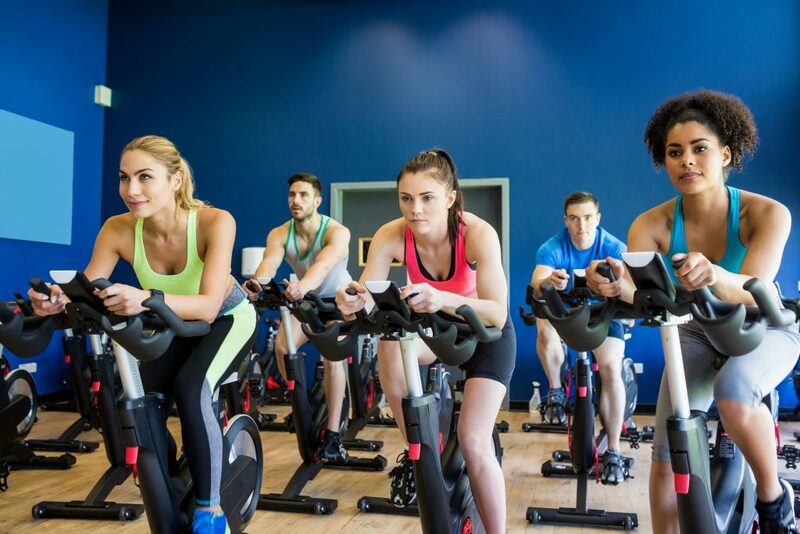 20 Minutes High Intensity Indoor Cycling. 20 Minutes High intensity interval training with longer exercise periods and less rest. A brilliant class to get fit & lean in a short time. Perfect for those short on time. A real metabolism booster. Difficulty Level:  3/4 out of 5. 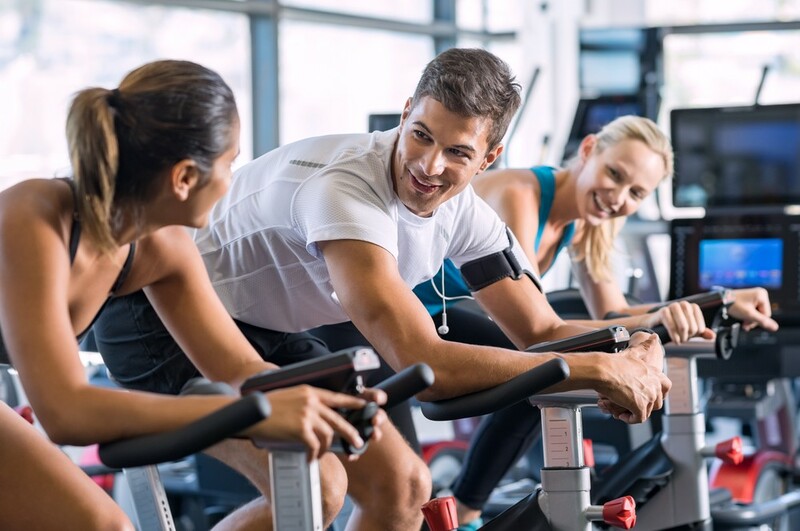 Avena Leisure is Sligo Ireland’s ultimate health experience and the perfect lifestyle choice. Come and explore our 20m pool with hydrotherapy suite, jacuzzi, steam-room, sauna and treatment rooms, impressive gym and 3 fitness studios. A large, easy accessible underground parking facility is also contained within the complex to provide that extra comfort to our members. 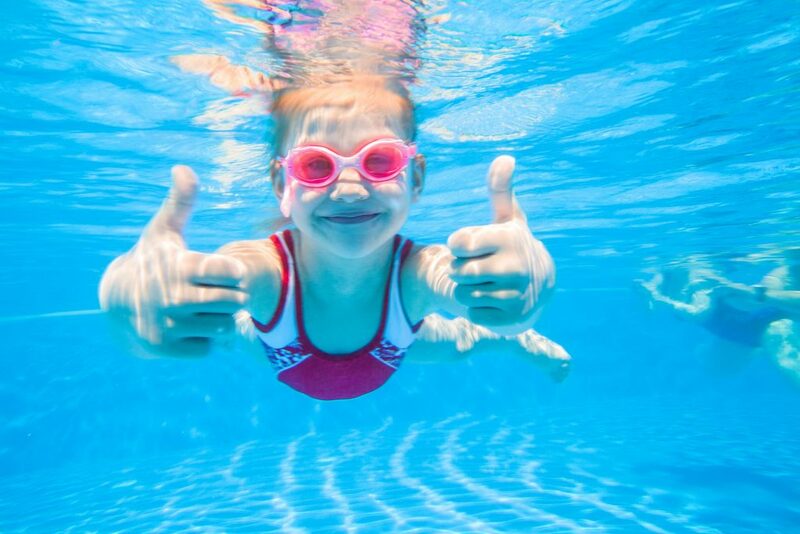 Tomorrow Friday the 18th is the last day to re-enroll for the next batch of kids swimming lessons.